Windows XP Mode gives you the flexibility you need. This product will also work to install a full version on Mac computers. 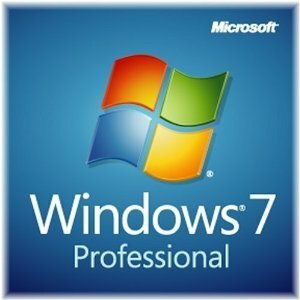 Windows 7 Dell & DSP install seamlessly on all Mac systems, Macbook, Macbook Pro & Macbook Air using Bootcamp, Vmware Fusion or Parallels. The most current updates for these programs must be installed to have a successful installation with the 64 bit edition.